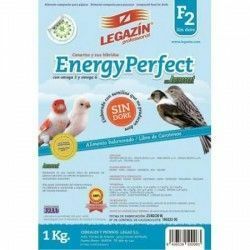 Zupreem Fruit Blend is a complete food for adult birds in captivity, and brought the bird all the nutrition necessary in its mature phase. Tend to consume 20% of your body weight, but it is recommended to leave free, acompñado always water clean and fresh. 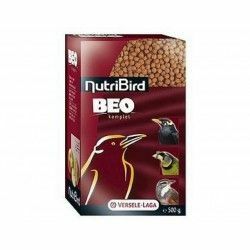 They contain vitamins and minerals, it is not necessary to supplement the diet of the bird. It is advisable to bring seeds to the diet of the bird on a casual basis. 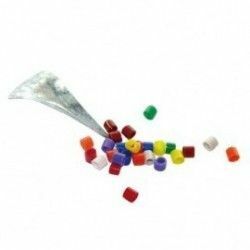 Description: Daily food of high quality for birds ornamental base of pellets and fruits. 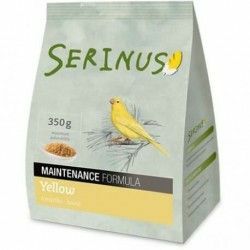 SERINUS Maintenance Formula Wild Birds COMPLETE FOOD IN FORM OF PASTE TO ADMINISTER TO WILD BIRDS ADULTS THROUGHOUT THE YEAR, DURING THE RESTING REPRODUCTIVE. 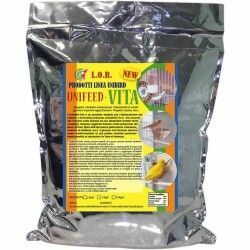 Pro.Exotic 4kg (97% seed) 97% of a mixture of 5 seeds (canary seed, millet, yellow millet, red millet, bold) enriched with vitamins (A, D3, C, PP, E, B2, K, B1, B12, Calcium D-Pantothenate, folic acid), amino acids (methionine, choline), minerals (calcium, magnesium, iron, manganese, copper), prebiotics, and probiotics. I think of extra quality to the limentación of the chicks in the nest. 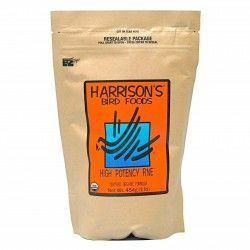 Balanced feed for birds. 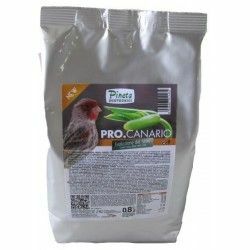 Suitable for canaries and their hybrids. 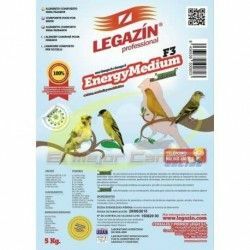 Food full of mantnimiento in the form of feed for birds frugivorous and insectivoros. 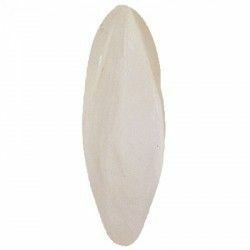 Quiko Carrots is a supplement biologically highly effective for all birds, is made from carrots fresh. For breeders indispensable! 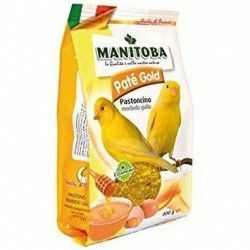 I think of extra quality for the feeding of canaries in the form of a paste of breeding, especially indicated for the time of breeding.